242 pages | 8 Color Illus. | 74 B/W Illus. 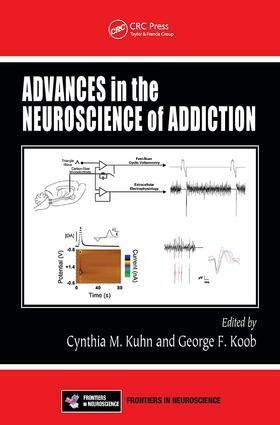 "In short, this volume introduces a host of important advances in the measurement of addictive processes at the genetic, physiological, neural, behavioral and psychological levels, as well as a wide variety of fascinating findings that will certainly play a major future role in both pure research and the pragmatics of treating addiction. Researchers at the forefront of addiction research will certainly want to consider the potential applications of these tools and findings for their own research."